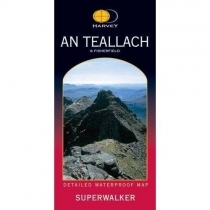 Strong durable all-weather polyethylene map for climbers, hill walkers and mountaineers. 1:40000 scale. All weather polyethylene map. 1:40,000. 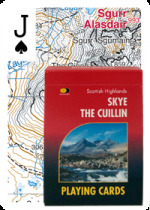 Includes 43 Munros, 21 Corbetts. 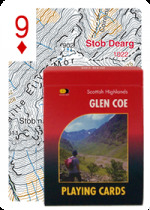 Map extension covering Glen Affric. 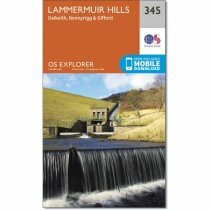 Explore some of Perthshire's less frequented roads with stunning views of the surrounding hills. 1:180,000 scale. 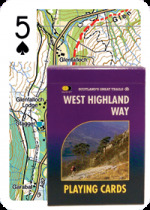 Explore some of Perthshire's less frequented roads with stunning views of the surrounding hills. Munro & Corbett Chart including Grahams & Donalds. Detachable wallchart with complete checklist and progress monitor.